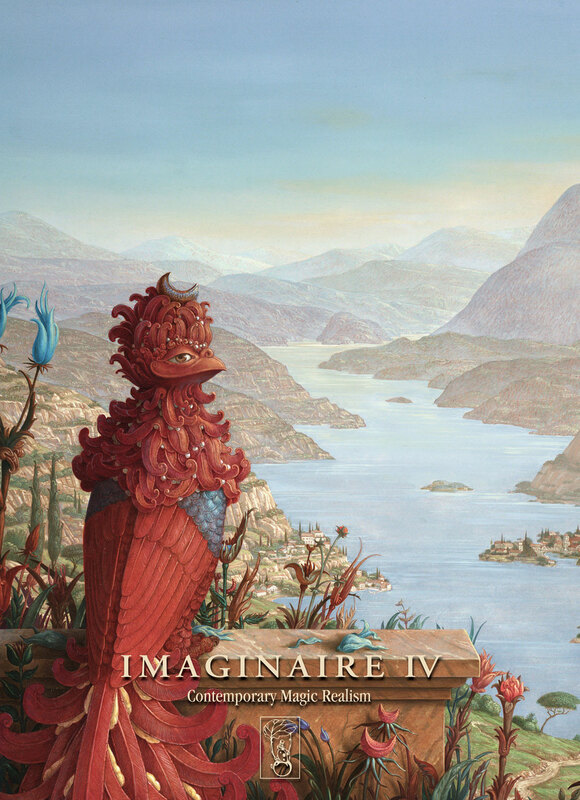 Imaginaire is made for promoting the fantastic art. Each year with a celebration showing what is happening on the stage of the fantastic art by publishing a book in the series. A window to the world of creative minds and skills beyond doubts. 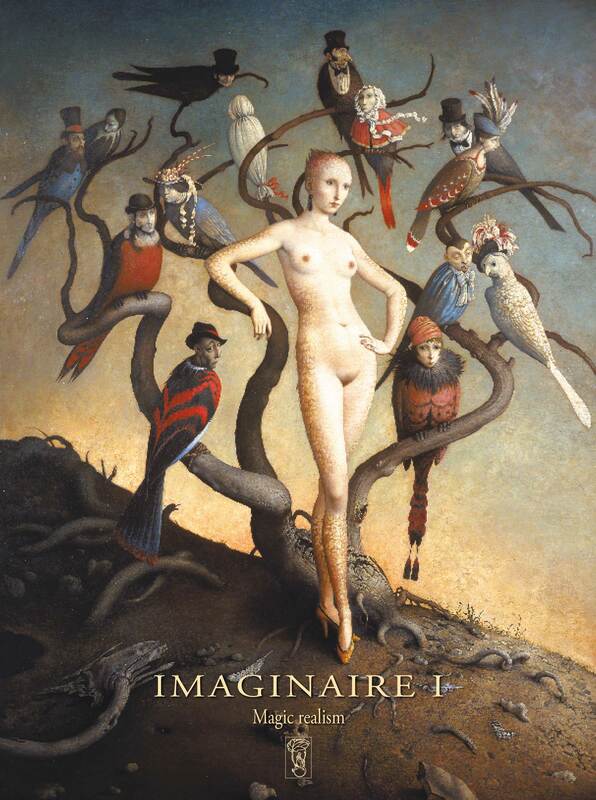 Imaginaire is a book in which artists can apply to seek their works shown. Every year is a guest of honour selected and therebye invited. There is a fee to pay to attend. For this fee all attending artists get books for the value of what they pay, which enables them to either sell and minimize their costs, or to give to good clients or people who might do work to promote further. In addition to the book we aim to make exhibitions that follow all artists involved and new ones are of course also invited to show their works at these events. Some have a theme and others do not. 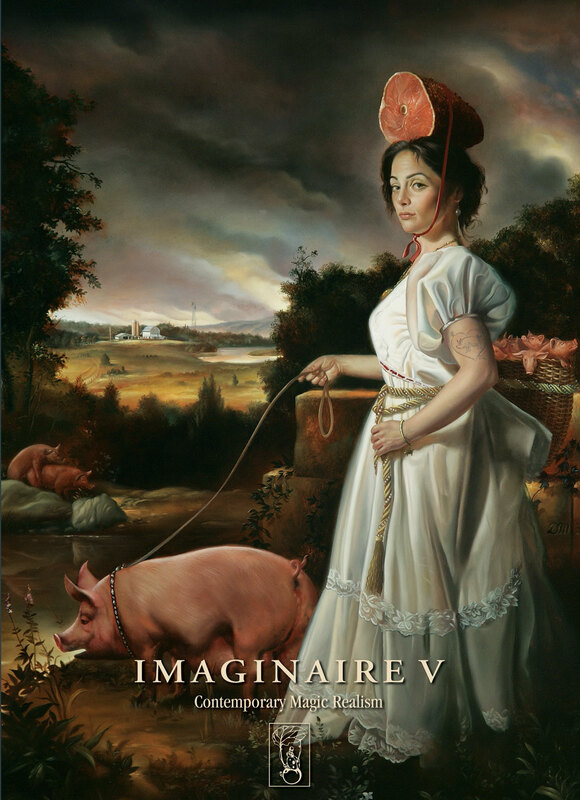 The idea was born in 2005 as a dream of doing this book showing the best within the genre. 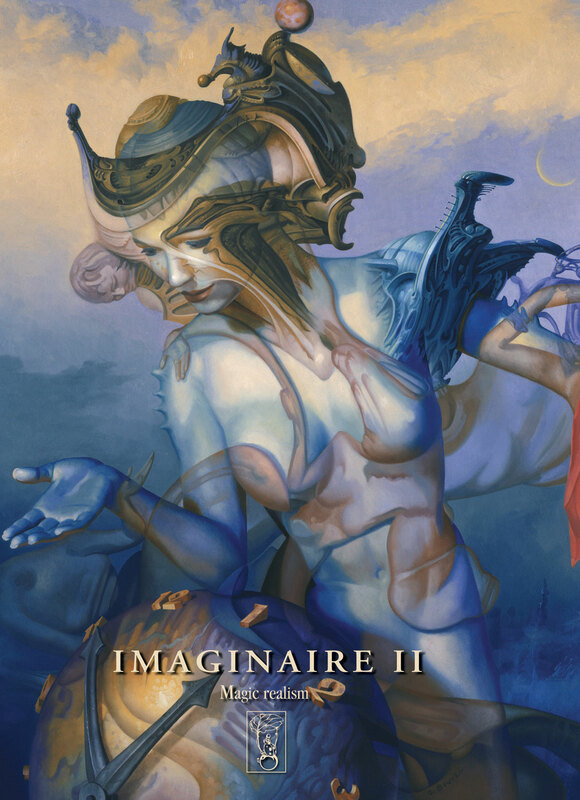 It was called Dreamscape and the first volume was published in 2006 and afterwards quickly sold out. Due to different interests with the business partner at that time, we only managed to publish 2 books together and then split up. 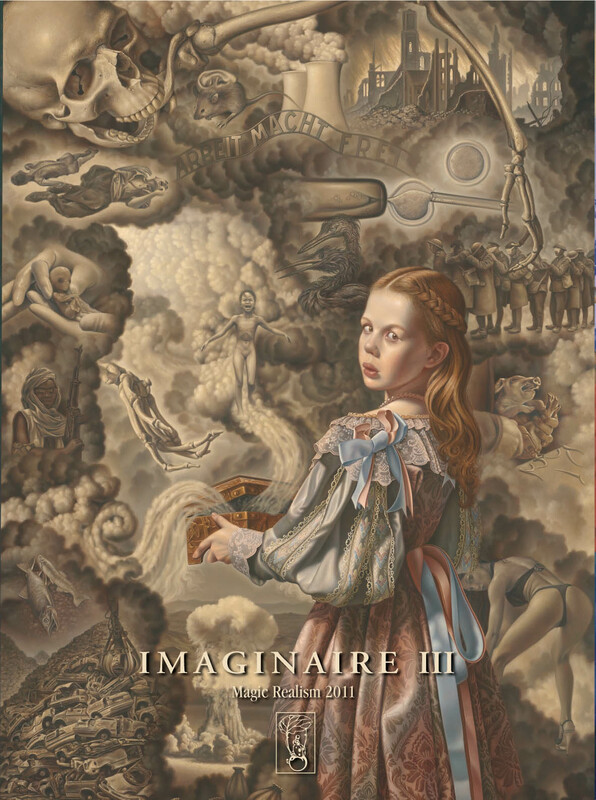 Then the IMAGNAIRE project was put together and it has been running well since. The idea of giving books to the artists has been done since the 4th book and it was a great success for both us at Fantasmus and for the artists. This we shall continue doing onwards. Hopefully we have started something that will make a movement worldwide so we can finally see museum exhibitions around the world showing our art of the fantastic. We aim to make special editions now and then and will present those as soon as there are news according to this.